The Czech Republic’s video games industry is having a very good year to date. A number of releases have racked up impressive sales figures, while Chuchel has just earned a prize at the Independent Games Festival in the US. Kingdom Come: Deliverance, photo: Warhorse Studios The biggest event in the Czech video games industry so far this year has been the release of Kingdom Come: Deliverance, which is set during a war in Bohemia at the start of the 15th century. The role-playing game was created by the Prague company Warhorse Studios and directed by co-founder Daniel Vávra. Its budget was on an unprecedented scale for the Czech Republic. 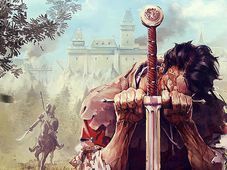 Just ahead of the game’s release, Warhorse Studios PR manager, Tobias Stolz-Zwilling, gave us the lowdown on Kingdom Come: Deliverance. 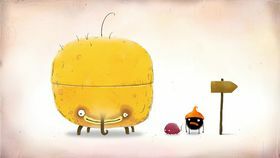 Chuchel, photo: Amanita Design Video games fans clearly agree. 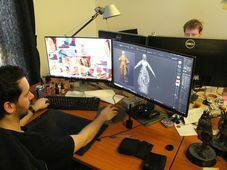 Two days after the game’s release in mid-February Vávra told newspaper Hospodářské noviny that it was already on the verge of breaking even, thanks to brisk sales on PC and consoles. 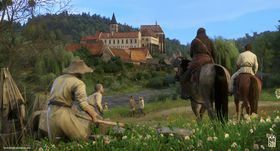 Around two weeks later Kingdom Come: Deliverance was reported to have already broken through the one million sales mark across all platforms. Further success for the Czech video games industry came at the end of last week. Chuchel, a comedy adventure game by Prague company Amanita Design, won the industry’s equivalent of an Oscar when it picked up the prize for Excellence in Visual Art at the Independent Games Festival in San Francisco. 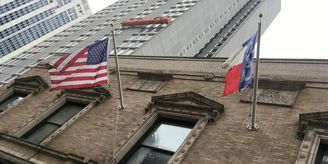 At the same event another locally-produced game, Attentat 1942, was nominated in the Excellence in Narrative category. 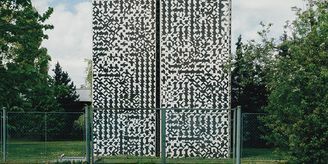 Attentat 1942, which is centred on the assassination of Nazi governor Reinhard Heydrich, is a joint production of Charles University and the Czech Academy of Sciences. And Czech games makers are continuing to bring out successful products. The free-to-play Shadowgun: Legends, which was released last week by Madfinger Games, was downloaded by 1 million people in its first three days. 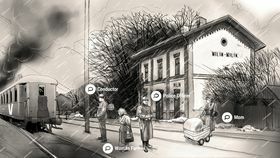 Attentat 1942, photo: archive of Charles University One of the country’s biggest studios, Madfinger Games focuses on games for smart phones and tablets. One of its earlier releases, Dead Trigger, had been installed on over 70 million devices by January of this year. The state has also taken notice of the success of domestic games producers, with the CzechTrade agency now helping facilitate their participation in industry trade fairs. 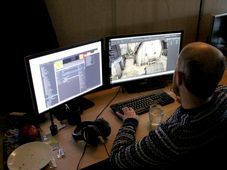 In addition, Czech schools are starting to teach game development and design, Hospodářské noviny said.